President Donald Trump’s plans for a military parade in Washington, DC, appear to be in the early stages of planning. The plan is already facing funding challenges, as well as criticism about the message that military parades send. US military parades that don’t celebrate events like the Fourth of July or a victory in a war are rare – though Presidents Harry Truman and John F. Kennedy had military equipment and troops at their Inauguration Day parades. Though military parades are often associated with undemocratic or authoritarian governments, democratic nations like France and the UK also have them. The Washington Post reported that Trump was inspired to host one after being a guest at France’s Bastille Day parade last year. Here’s what military parades look like around the world. The UK has parades for several reasons — soldiers returning home, official inspection ceremonies, and royal events like Queen Elizabeth’s birthday. Traditional uniforms are usually worn for these events. France has a military parade every year on July 14 to celebrate Bastille Day. Trump went to the Bastille Day parade last year, which reportedly inspired him to have one in the US. Russia holds a military parade every year on May 9 to celebrate the end of World War II — or as it calls it, the Great Patriotic War. 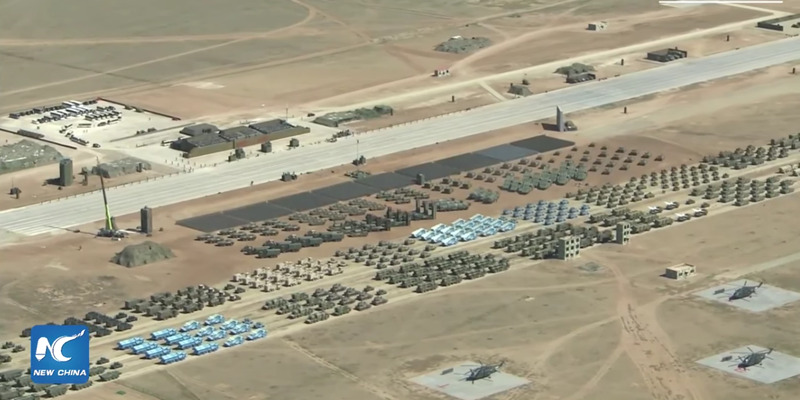 The Russians have used this parade to show off new equipment, like the T-14 Armata tanks in 2015. The Victory Day parade also involves a flyover of Russian jets. India holds a military parade every year on January 26 to mark the adoption of the country’s constitution. This parade is usually designed to intimidate Pakistan. But it’s also an opportunity to show off. Iran holds a military parade to commemorate the Iran-Iraq War. Iran often uses these parades to show a hatred of the West, particularly of the US. Saudi Arabia has started to hold parades as its military becomes more modern. Sometimes those parades involve combat exercises. China has perhaps the most extravagant military parades. 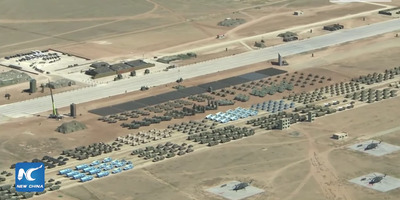 The parade last year involved 12,000 troops, 129 aircraft, and over 500 tanks, missile launchers, and other vehicles. But Chinese military parades, usually held in front of the Tiananmen Gate, celebrate events like the foundation of the People’s Republic of China. 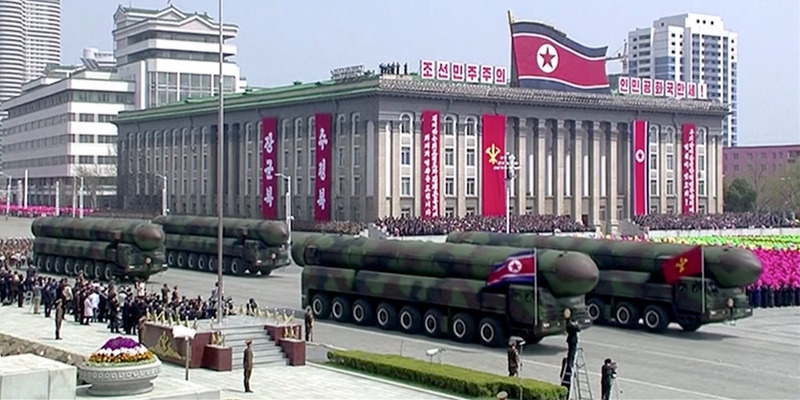 North Korea is notorious for its military parades. Most of the military equipment in the parades dates back to the Cold War. 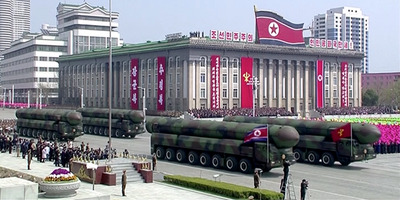 But what typically gives observers pause is North Korea’s displaying its missiles during the parades. The US has not done so since the middle of the Cold War. … as well as Iran.